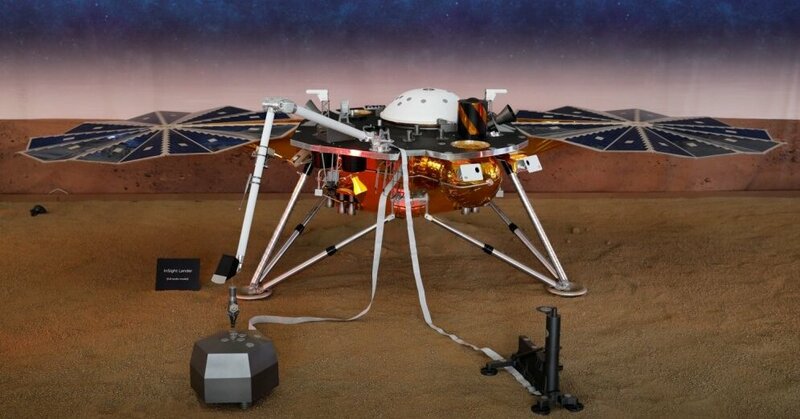 On Monday, NASA's InSight probe arrived on Mars. NASA said the probe had transmitted the first image of Mars. It is planned that the probe will carry out deeper perforations on the planet's surface to perform temperature measurements and fixed planet pulses. Scientists will follow the rotation of Mars around its axis with the help of a probe, in the hope that it will help to obtain a more accurate picture of the size and composition of the planet's core. The ultimate goal of the joint mission of the United States and Europe is to explore the depths of Mars to help understand the formation of this and other planets, including Earth, 4.5 billion years ago. Mars is less and geologically less active than Earth, where plate tectonics and other processes have changed their original composition. Mars, in turn, has preserved the early evolution of the "fingerprints", a leading scientist, Bruce Bancer, explained in May after the launch of the probe. The total cost of the mission is more than $ 800 million.